Here at Brother2Brother we have some brilliant men’s clothing, footwear and accessories which would make perfect Christmas gifts, and we understand that different personalities should be catered for. In this gift guide we’re offering gift suggestions for the designer man; a guy who knows what he likes and has a signature style. 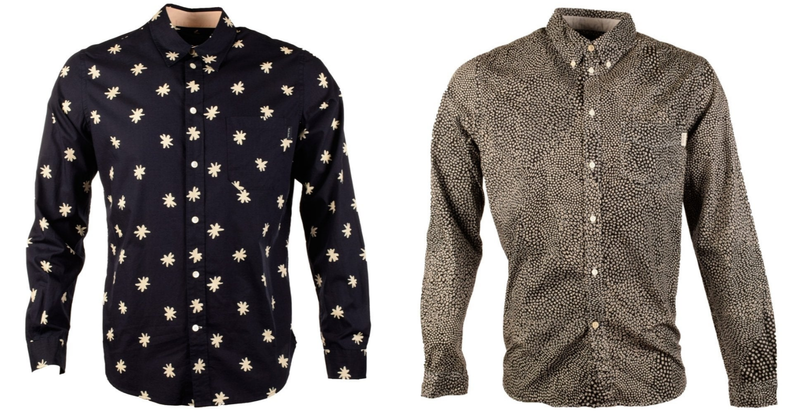 A designer shirt doesn’t have to be boring; we’ve got some lovely patterned designer shirts to suit all personal style preferences, including on-trend checked shirts. Paul Smith Jeans have some wonderfully chic long sleeved shirt designs which would be ideal paired with slim fit jeans for a top New Year’s Eve look. The designer jeans available at Brother2Brother cover a whole selection of various designs and styles. Denim experts Armani Jeans have some fantastic styles including traditional black skinny jeans which go with everything. A pair of designer jeans is a wardrobe essential for any modern male. For a man who enjoys the finer things in life, the joy of designer accessories knows no bounds. 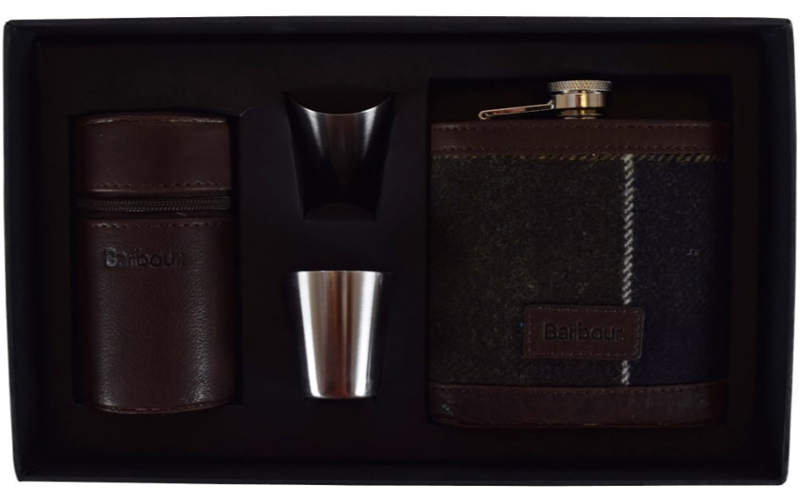 Luckily here at Brother2Brother we have a fantastic range of men’s accessories which offer some designer gift ideas, such as the Vivienne Westwood wallets and Barbour Heritage hip flask and cups kit which would make an impressive stocking filler. A premium leather belt is an excellent gift addition due to the luxurious nature of a premium designer accessory. For work or play, a reliable and stylish belt can really pull an outfit together. 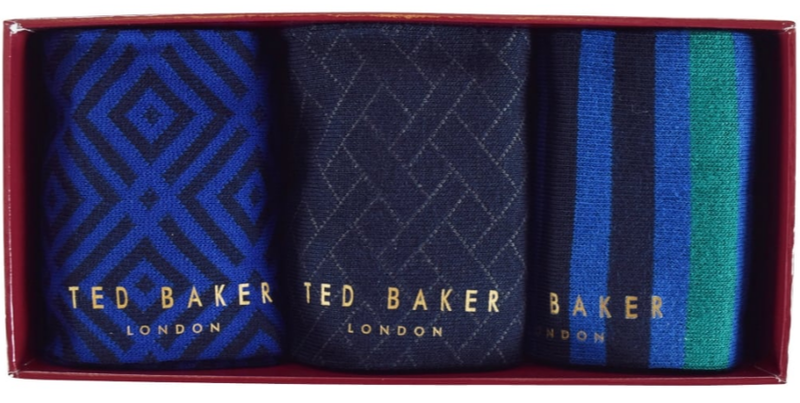 It’s underneath what matters and we have some great sock gift sets from Ted Baker which are certainly a more premium take on the usual socks-for-Christmas present your guy is used to receiving. With rich purples and cool blues, there’s an impressive colour palette to choose from presented in a smart gift set. 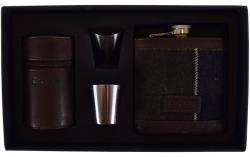 Looking for the ultimate gift for a guy who loves his designer gear? 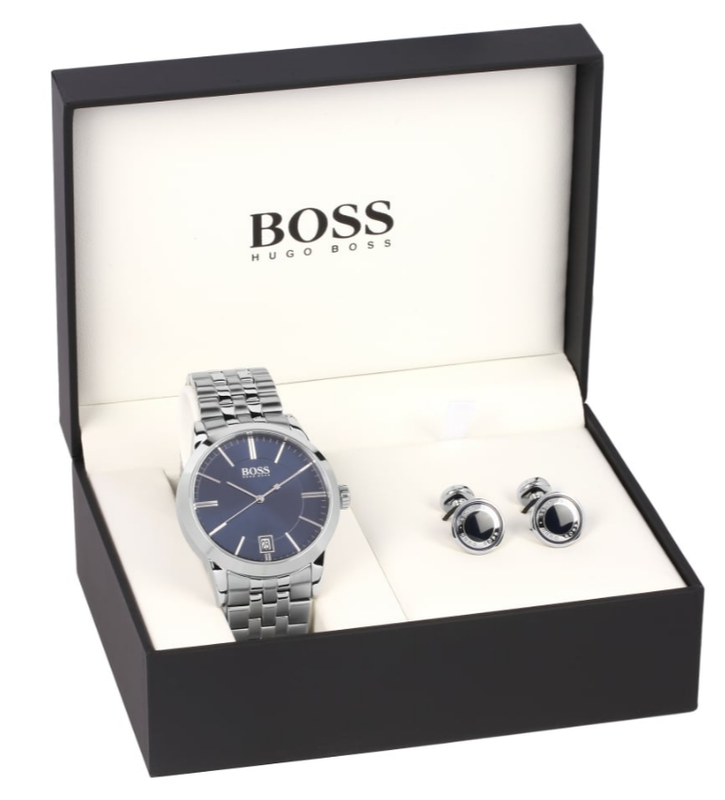 We recommend a designer watch from the Hugo Boss Watches range which feature a variety of stylish watch designs. An excellent watch that he can wear day to day in a contemporary style, such as silver and rose gold detailing, will be a gift to behold! Moreover, treat him to a watch and cufflink set for extra sophistication points.